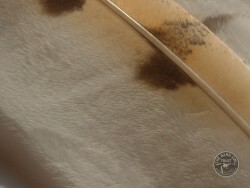 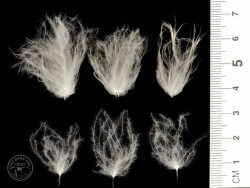 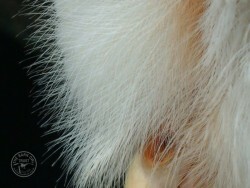 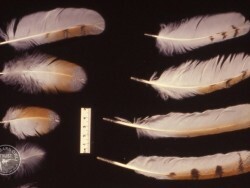 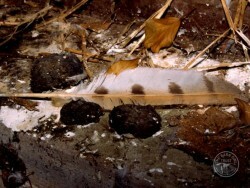 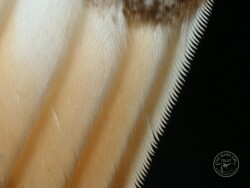 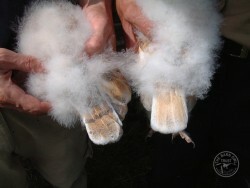 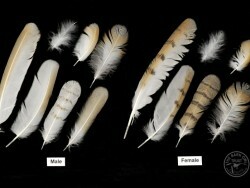 Close up photos of the different types of Barn Owl feathers. 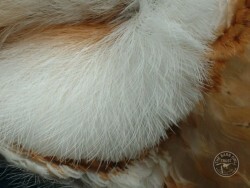 More beautiful high res owl feather photos to download for free*: Barn Owl wallpaper backgrounds. 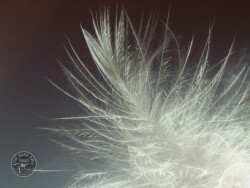 *Photos free for personal or educational use only. 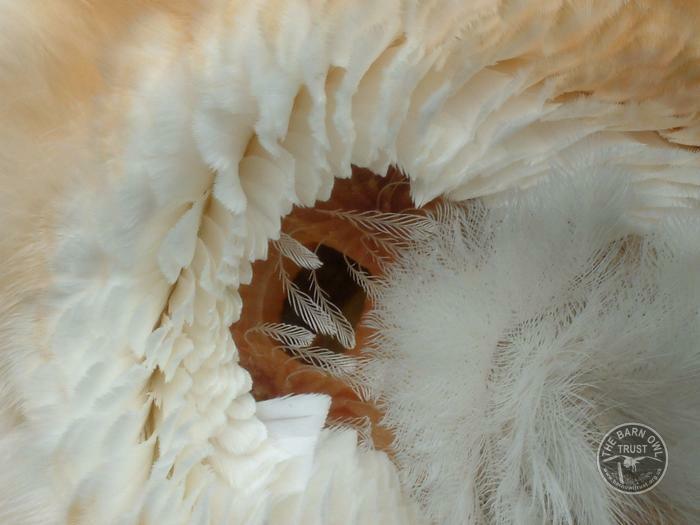 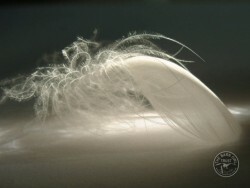 Thanks to photographer Melanie Lindenthal for her beautifully detailed Barn Owl feather photos.